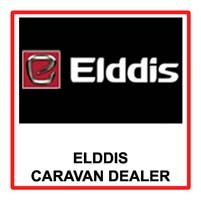 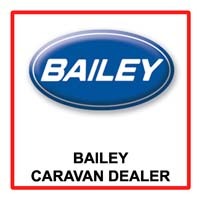 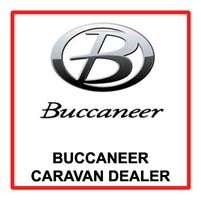 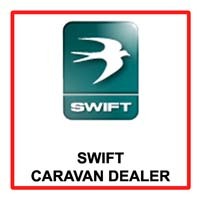 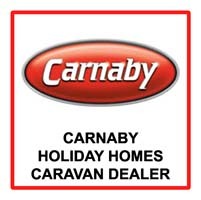 Listed below are all our available static caravans for sale from Willerby-Holiday-Homes. 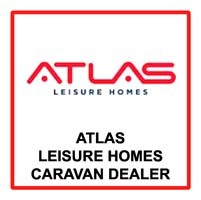 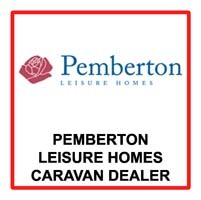 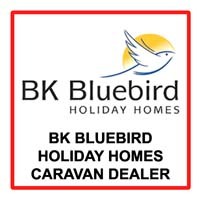 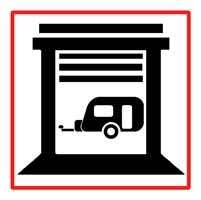 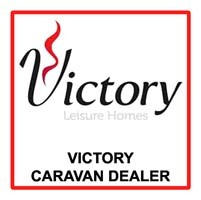 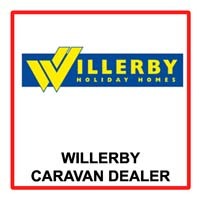 If you are looking for a new Willerby-Holiday-Homes static caravan for sale we have made our listings simple for you with no duplicated Willerby-Holiday-Homes caravan adverts, simply select the model that you are interested in and contact as many Willerby-Holiday-Homes dealers as you wish for the best price! 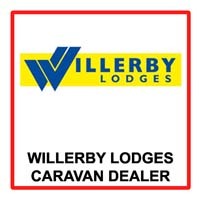 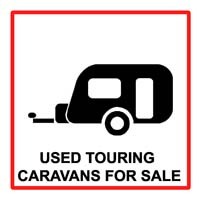 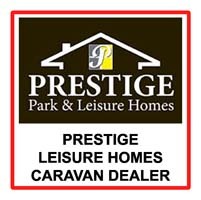 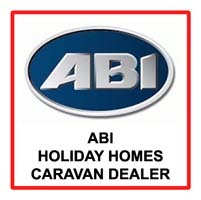 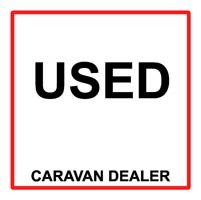 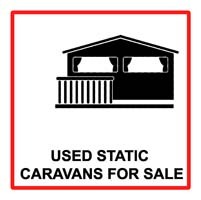 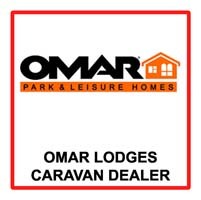 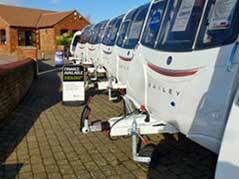 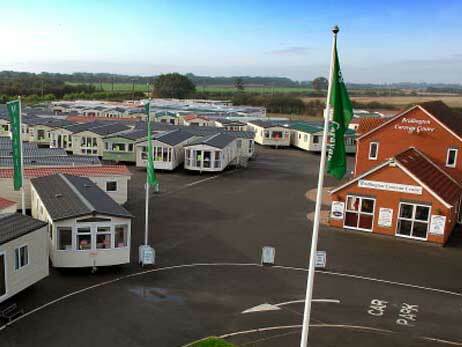 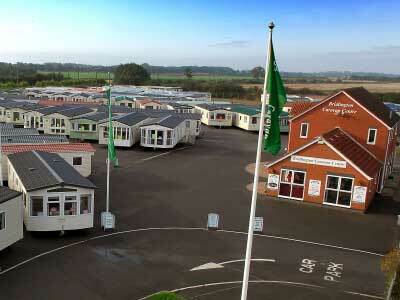 All used Willerby-Holiday-Homes static caravans for sale will be linked to either a dealer or private seller. 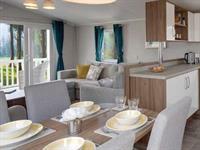 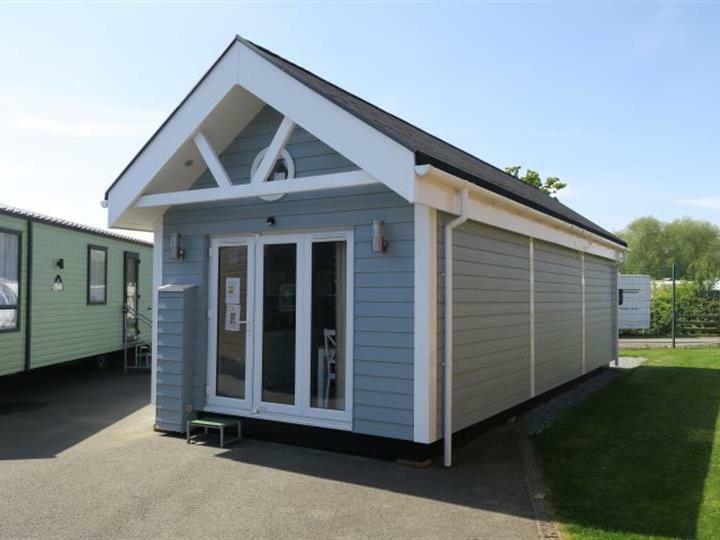 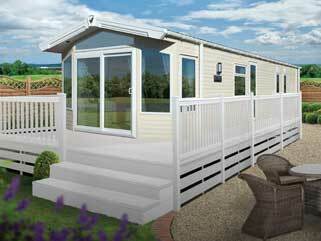 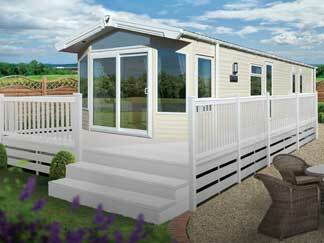 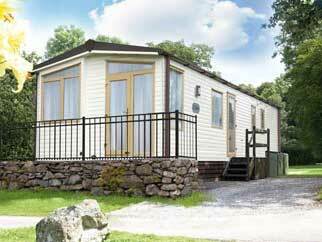 Are you looking for a specific willerby-holiday-homes ranges of static caravan for sale? 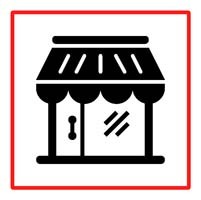 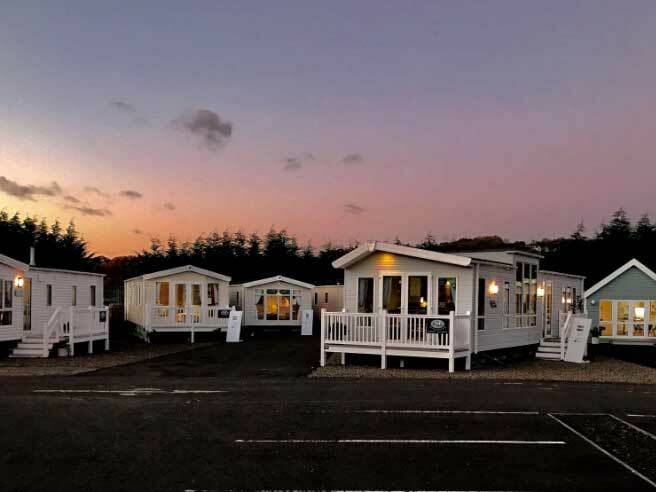 Simply select which willerby-holiday-homes ranges of static caravan for sale that you would like to view from our drop down list below. 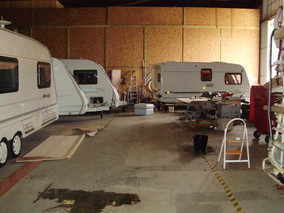 Surround yourself in luxury. 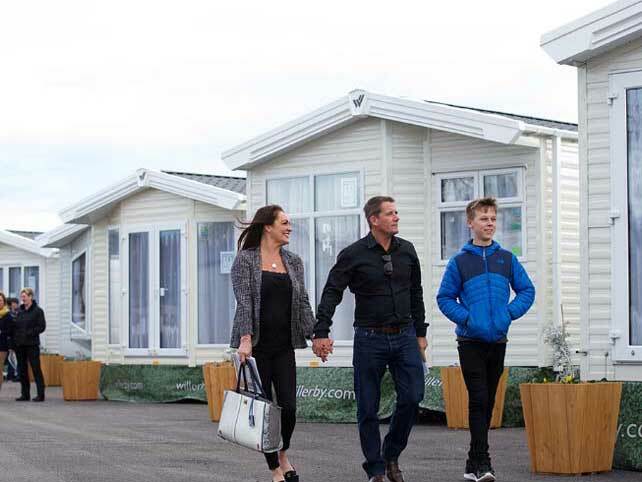 Discover design excellence with no compromises.